As expected, the pandas in MCPE 1.8 will receive much more improvements than any other mob, and while the developers add new details and adjust some parameters. 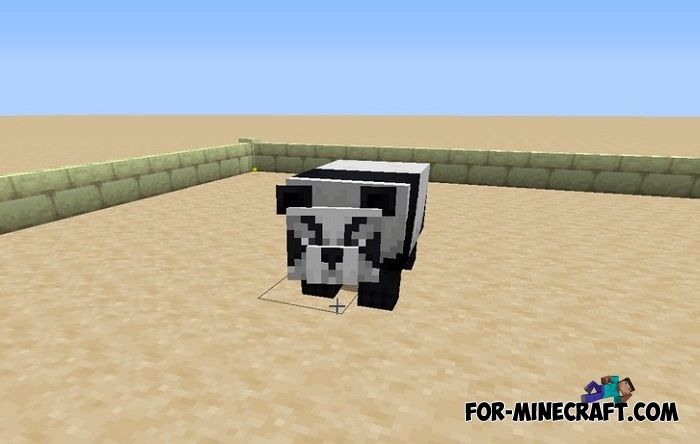 Minecraft 1.8.0.11 is almost entirely devoted to this and gives players better pandas than in previous beta versions. This is probably the latest fixes related to pandas and in the near future we will see something new, like the first Minecraft 1.14 snapshots. The entire changelog is here, but as far as innovations are concerned, this is the new look of the aggressive panda and their changed behavior so that the pandas protect each other. The expected update is MCBE 1.8.0.2 with some of the content mentioned at Minecon.